The SEAS Innovation Challenge is a technical competition to support disaster relief in Puerto Rico. 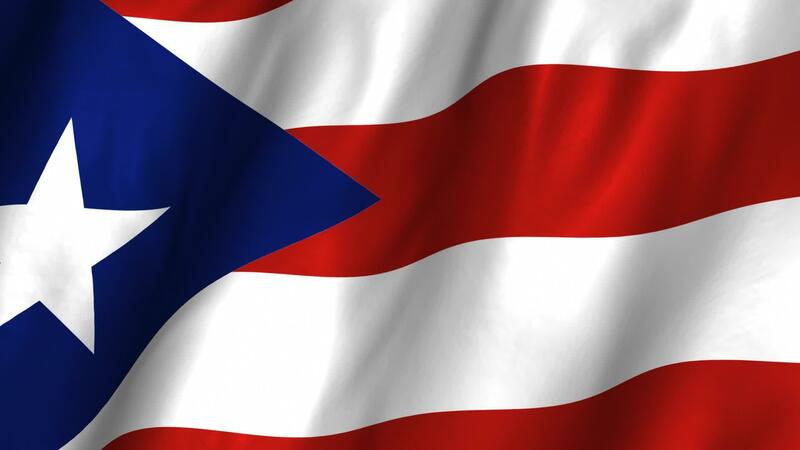 Join us for ¡Viva Puerto Rico! - a showcase of the Innovation Challenge finalists, film screenings, panels, food and music to celebrate Puerto Rico and its people. La Competencia de Innovación de GW es una competencia técnica para apoyar esfuerzos de auxilio en Puerto Rico. Únase a ¡Viva Puerto Rico! - una exhibición de los finalistas de la competencia de innovación, películas, paneles, comida y música para celebrar Puerto Rico y su pueblo. Puerto Rico: Ciudadanos en Peligro (2017, 8 min) un Film4Change y Wolfquest Films representación por Rich Heinrich y Daniel Seymour | Discusión con alumno de GW y editor Alex Rubenstein y Productor/Director, Rich Henrich. Sierra Club has been working on environmental justice issues in Puerto Rico for the last 13 years and among their victories include the designation of the Northeast Ecological Corridor, the fight to stop the Arecibo incinerator, and making Puerto Rico a zero waste zone. After Hurricanes Irma and Maria, we partnered with several civic and community organizations in the recovery effort, and now we are actively organizing with them to promote energy democracy and for a clean and resilient electrical grid. The GW Office of Sustainability leads the university in its commitment to being a model of urban sustainability and resilience by building a greener campus, supporting student ideas and creating a culture of sustainability. The Office addresses the university's impact on the planet and its inhabitants by working closely with students, faculty and staff across the institution. Professor Goldman will discuss the current study to estimate the excess mortality tied to Hurricane Maria. The research team is also evaluating the CDC's guidelines for identifying mortality during such a disaster. In over ten years of academic experience, she has focused her efforts on leading students in local and global development through design activism. Professor Volchansky's international initiatives included work in Haiti, South Africa, and currently, Puerto Rico. She also works with local organizations in the Washington, D.C. area, including the D.C. Central Kitchen, Bethesda Cares, The Closet, New Hope Housing, Inc., and others, helping clients with infrastructure, facility, and other challenges. Barry leads strategic planning efforts for DCMC, establishing the firm’s vision and direction for new and existing business in crisis management and disaster recovery. He is responsible for strategic alliances and the firm’s expansion into new markets. A leader in public health practice, research, and advocacy, Dr. Vigilance has more than 20 years of experience in public health leadership, programming, and administration. He became SPHHS's Associate Dean for Practice and an Associate Professor of Global Health in July 2013 after serving the school as the Visiting Professor for Public Health Practice since 2011. Get to know the Innovation Challenge finalists and their solutions. Borinquen Lunch Box – traditional Puerto Rican food! Comida tradicional de Puerto Rico! Stick around to see who wins.